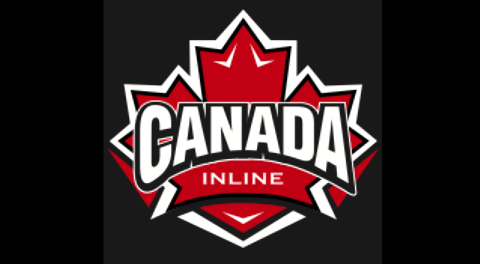 Canada Inline is excited to announce that REGISTRATION for its National Teams, Provincial Teams (State Wars), Pure Maple Elite and Pure Maple Development Teams is now open. 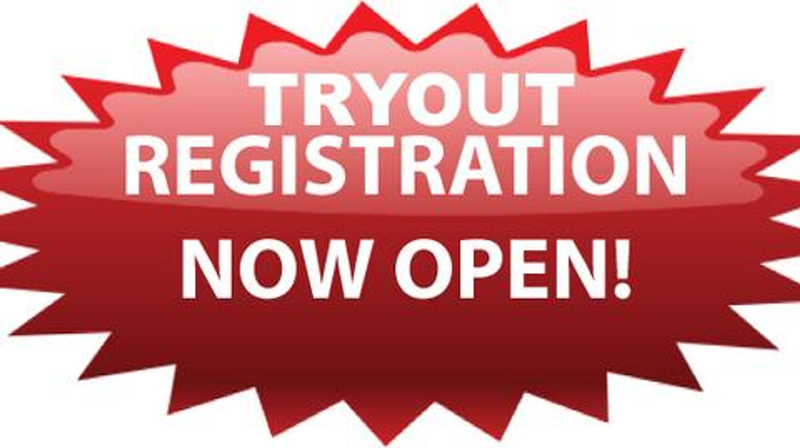 Players across Canada can attend one tryout in their province and have the opportunity to be evaluated and selected for the national and provincial programs. For one week, starting Friday, April 26th tryout camps will take place across the country. Click here to find a location near you. Players from as young as 8U to Women, Men, Master and Veterans, will have an chance to showcase their skills with the hopes of wearing the maple leaf. Don't miss out on an opportunity, REGISTER today.